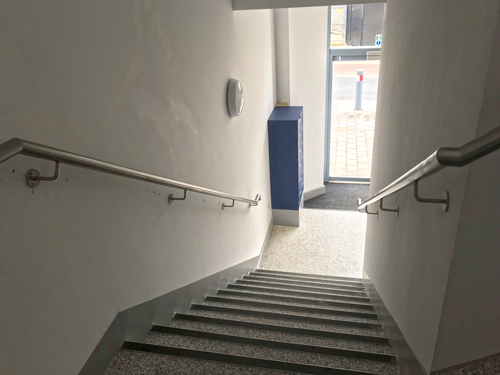 Home/News/Deepwood Properties – Stainless Steel Handrail – Alston House, Bracknell. 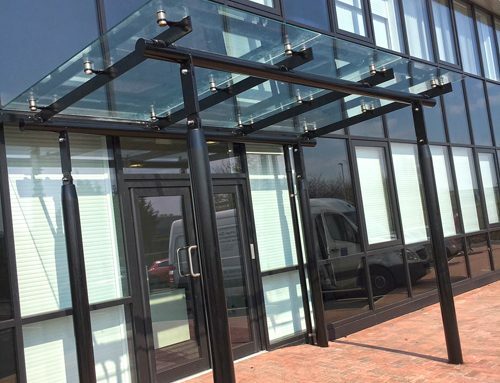 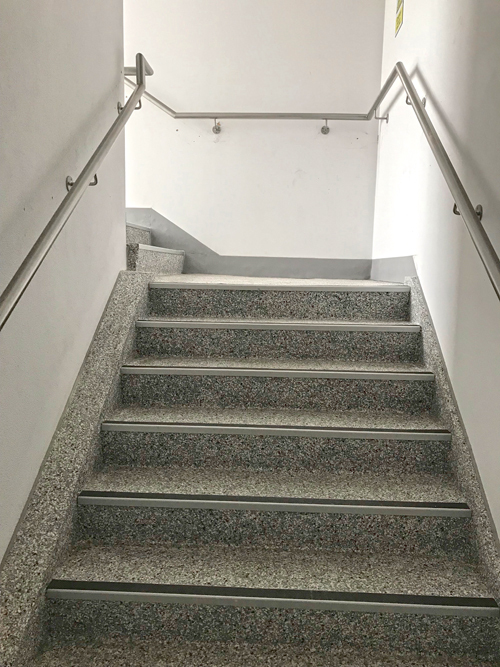 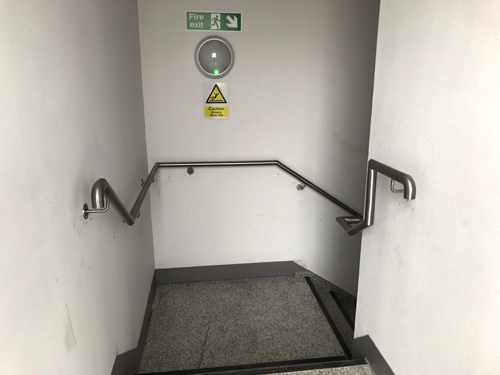 Street Structures/Urban Design & Developments Ltd were approached by Deepwood Properties to design, manufacture and install a handrail section to an existing staircase, at the Alston House in Bracknell. 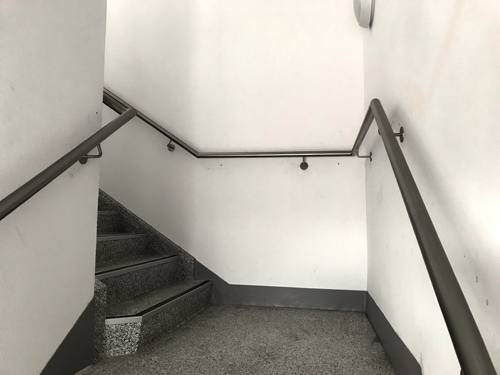 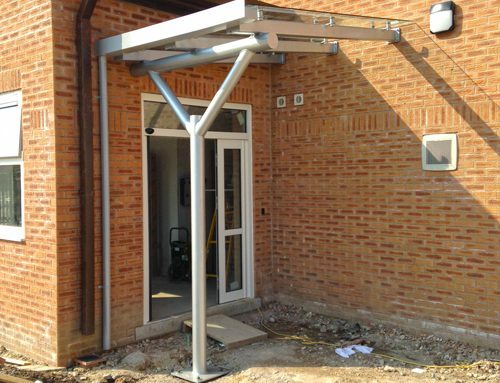 The handrail is manufactured entirely from stainless steel, grade 304. 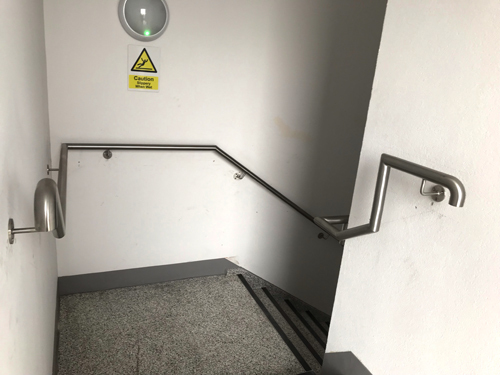 The handrail are then welded onto the handrail brackets which are then fixed into the existing. 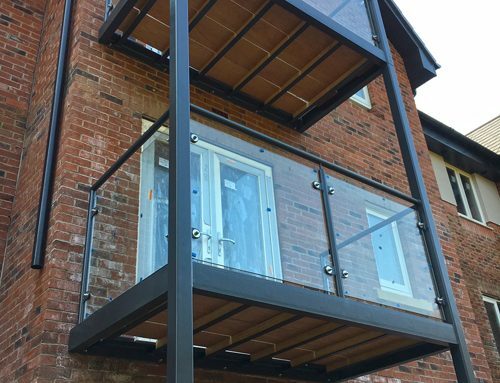 Our works continue here at Alston House as we have some more handrail and balustrade components to complete as well as, some juliette balconies also.